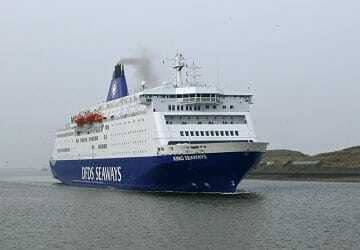 DFDS Seaways - View timetables, Compare and book ferry tickets at directferries.ie. 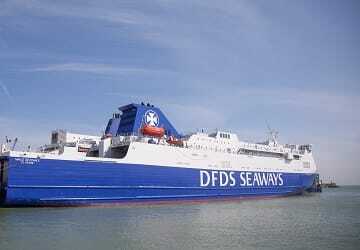 DFDS Seaways comprises a vast network of ferry routes with crossings to and from the UK, France, Holland, Denmark, Norway and services in the Baltic Sea. 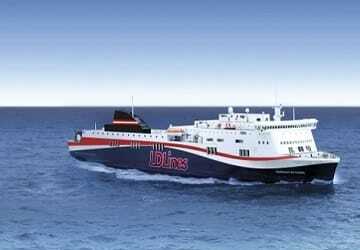 Having provided passenger ferry services for more than 150 years, the business now has a fleet of ships considered to be one of the largest of any ferry operator in the world. 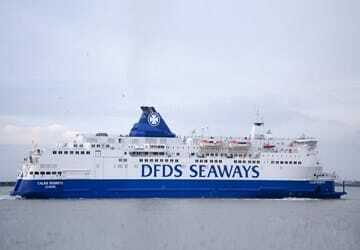 It began as a steamship business in 1866, when Carl Frederik brought together a number of Danish steamship companies, which soon culminated into the fundamental part of the DFDS fleet. 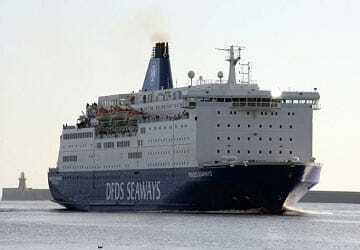 DFDS Seaways provides great maritime experiences in the form of mini cruise breaks as well as transport services for passengers with vehicles looking to travel around Europe and Scandinavia. 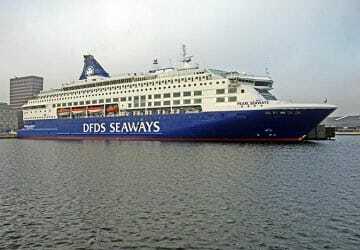 In addition to the Newcastle - Amsterdam and Oslo - Copenhagen crossings that they’ve operated for many years, DFDS Seaways, in recent years, has acquired the routes of Norfolkline, LD Lines, Transmanche Ferries and DFDS Lisco. 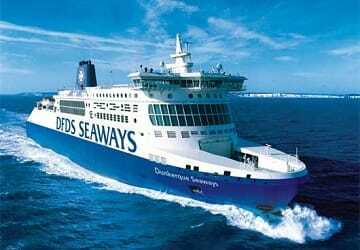 All of these services are now run under the DFDS Seaways brand name. 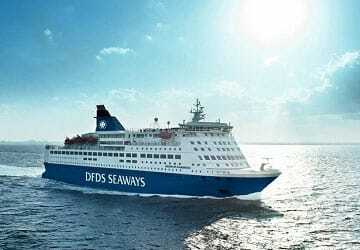 Use directferries.ie to find DFDS Seaways timetables, prices and to book DFDS Seaways ferry tickets. 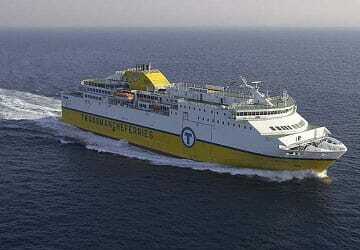 Looking for the lowest fares for your destination? 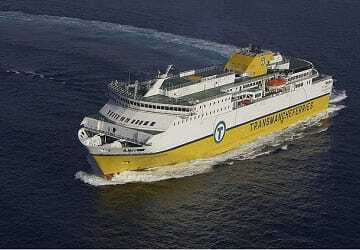 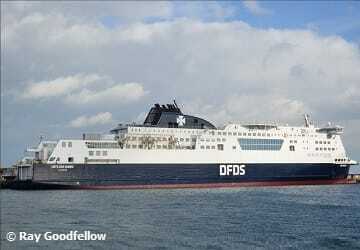 Don’t worry, we’ll also compare DFDS Seaways with alternative ferry companies.